Back in September last year I read a blog post about Peppy Galore’s “Diva” skincare range for sensitive skin on Ana Goes Green. I was immediately taken by the brand’s colourful packaging and funky design. At the time I was looking into brands I’d like to stock for Sophia’s Choice and what struck me more than anything was its appeal to the younger skincare market particularly teenagers. 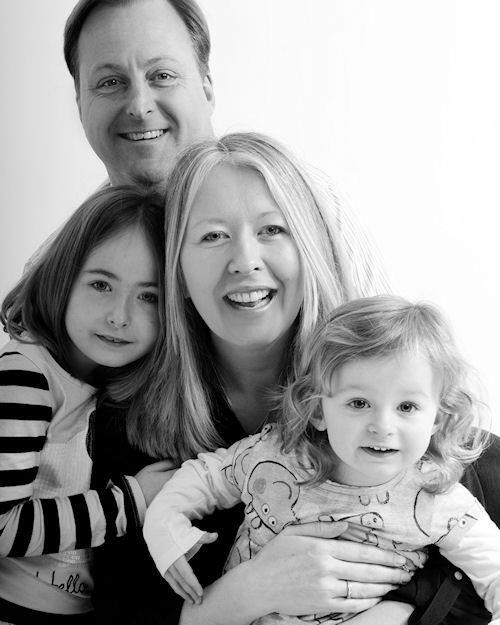 As a parent I know I can slather on natural, organic and free-from products on myself and my children, but once they’re old enough to make their own choices, finding skincare which appeals to them and ticks those boxes becomes harder. Add to this a bit of teenage rebellion and it may be impossible to encourage the younger generation that natural skincare really is the way to go. That’s where I believe brands like Peppy Galore come in. They rock the status quo of natural skincare putting a bit of funk and feistiness into the mix and I love that. We need a few more natural brands pitching their ranges to the younger generation too. 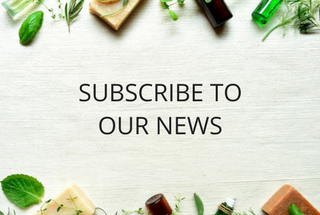 There’s still room for other brands to shine in this often overlooked area of natural skincare. Jessi Frey, founder of Peppy Galore was formally in a rock band and perhaps these roots have influenced the direction she’s decided to take her brand in. I watched several of her videos on You Tube with my 2 girls and we thoroughly enjoyed her fun, and direct approach in showing you how her products perform. I have major respect for someone who’s prepared to make a video of themselves slathering on their own cleansing oil, ending up looking like a panda before taking it all off with a cotton wool pad! That’s confidence in their products. And it also shows a wonderful vulnerability too. It endeared me to Jessi further and drew me into the range more. The videos also helped me to understand the products better too. They are well worth a look. 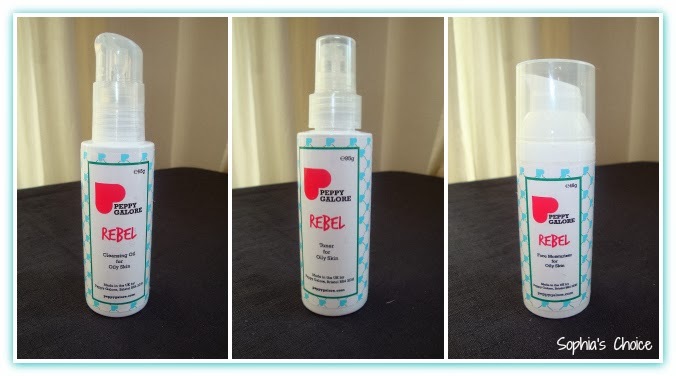 So on to Peppy Galore’s “Rebel” range and what I thought. I decided to purchase the gift set with the cleansing oil, toner spray and moisturiser. It also came with a natural sponge too. As I’m oily combination skinned I chose the Rebel range which has tea tree essential oil. It’s worth noting that if you don’t like the smell of tea tree you may not get on with this part of their range. Peppy Galore also have the Diva range for sensitive skin and the Star range for normal skin. I like the idea of being a Rebel but it’s never really been my thing. I’ve always been one to take calculated risks rather than just winging it, however my skin, even in my 40’s, IS a rebel and plagues me with hormonal as well as overindulgent spots when I could really do without the hassle. So how did I get on? I loved this cleansing oil. I am fairly new to the cleansing oil phenomenon and I have to say that I shied away from it at first. It was the usual “but you can’t use oil on oily skin” thing, but like many before me and I’m sure many who will follow, I have come to understand that a cleansing oil is what you need to help control the over production of sebum from the skin. This cleansing oil is slightly thicker in consistency to others I’ve tried but I actually like that. You can really work it into the skin and it effectively takes off all my make-up, eyeliner and mascara too. All the products smell of tea tree essential oil used for its antibacterial qualities but the scent doesn’t linger for too long. I like tea tree so I was fine with this. This cleansing oil is now my “go to oil” of choice. I love it, so a big thumbs up from me. I loved the fact that this was a spray toner. They are practical and a great way to freshen up the skin too. This one has Tea Tree Water and Rose Water and it left my skin feeling hydrated and clean. Again it has the scent of tea tree but not overpowering. I like the fact that this moisturiser was in an airless pump and easy to use. It was a light moisturising cream lotion. It absorbed really well into my skin and left a great base for make-up. I loved the mix of oils; rosemary, peppermint and tea tree all chosen for their ability to calm, heal and balance oily skin. 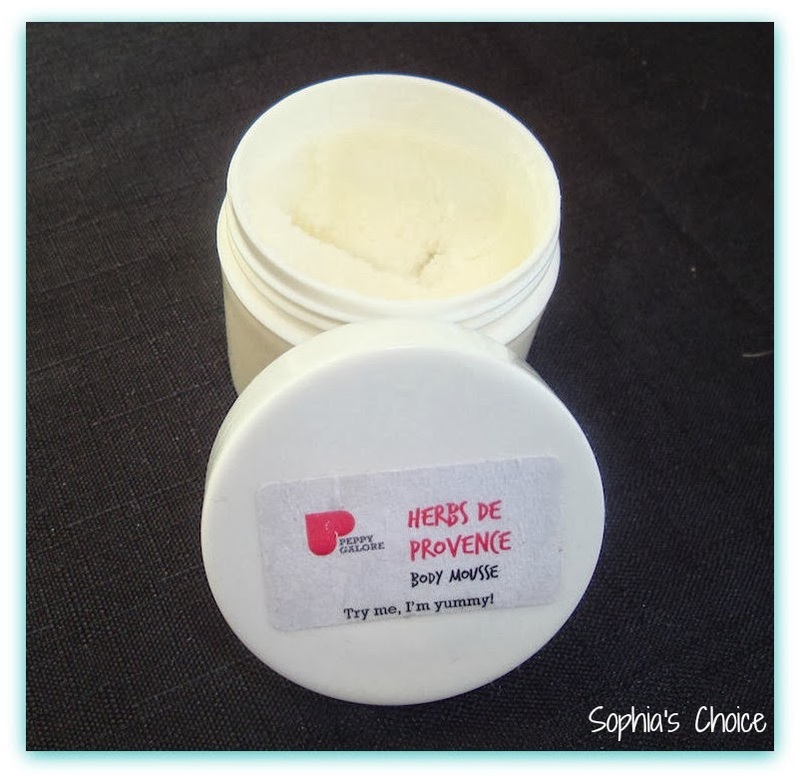 Jessi kindly popped a sample pot of her Herbs de Provence Body Mousse into my parcel. This body mousse is like nothing I’ve tried before. It is an unusual texture which melts into your skin. The smell is amazing and the peppermint really comes through. The mousse is very moisturising and a little goes a very long way. All in all I’m very impressed by this skincare range. It is affordable but doesn’t skimp on quality and effectiveness. Jessi uses the least amount of ingredients possible for the most effective results. My skin has loved it and I’d repurchase this without hesitation. I think this range will appeal to a broad range of people including those in the slightly younger age bracket. The range has developed to include lip balms, a healing balm, and a hand lotion. The one thing that for me would really complete the range would be a facial wash. I love to wash my face in the morning and to have perhaps a facial wash that would suit all skin types would in my opinion complete the picture nicely. You can find out more about Peppy Galore’s product range on their website. You will also find them on Twitter and Facebook. Have any of you tried Jessi’s Peppy Galore skincare range? If so, I’d love to hear your views. Do leave me a comment as I love to hear from you.